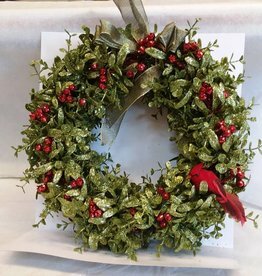 This black and white ornament could bring a bit of cheer to your holiday season. 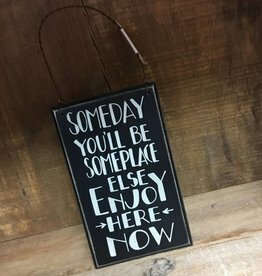 This motivational ornament is 3x5" and features a small quote that just reminds you to live in the present and appreciate where you are now in life. 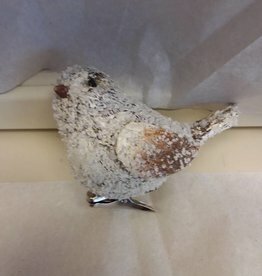 White Sparkly bird clip on ornament (4 Varieties), 3.5"